I also found an old Disney World guide book that had photo tips. Nowhere does it say that thirty-some years later your photos may traumatize your children. 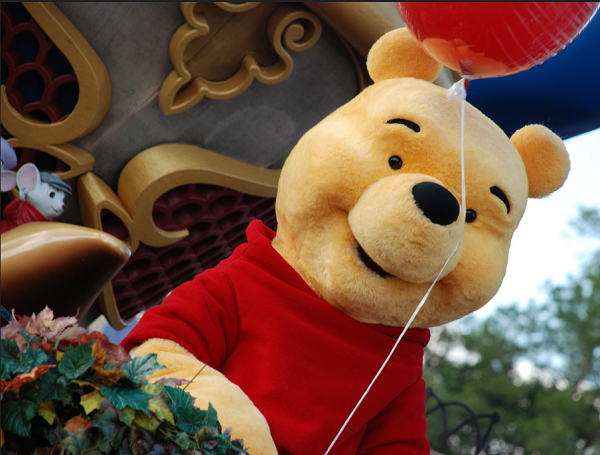 For comparison, here’s a more modern Pooh Bear (taken from Flickr, photo credit: Lukey). So what do you think? 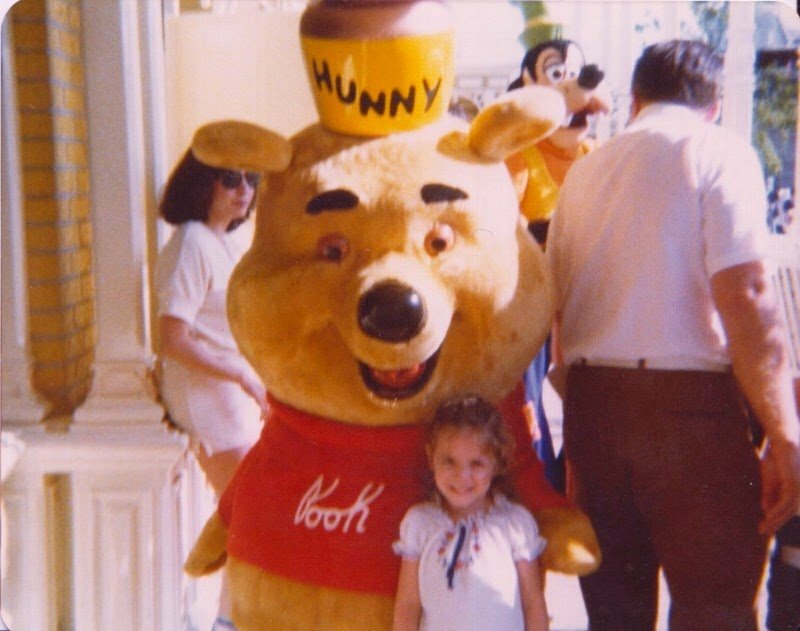 Circa 1980 Pooh Bear, spooky or cute?